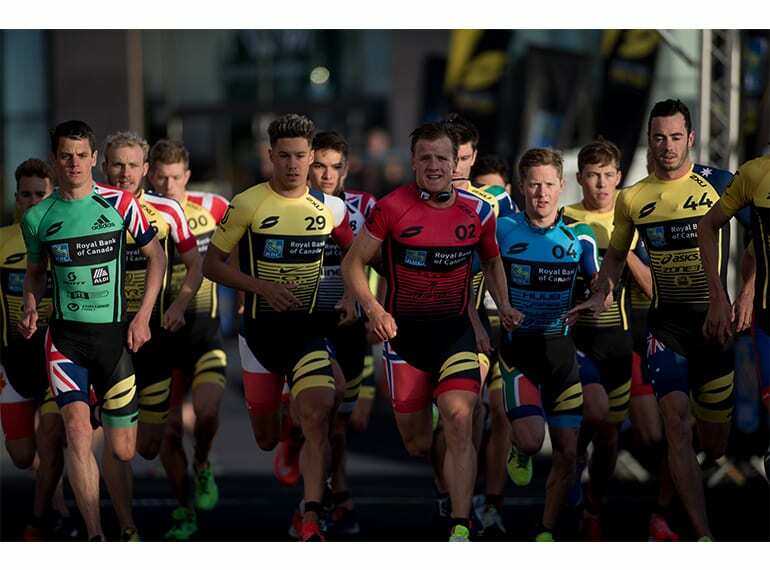 The world’s top triathletes will be heading to Singapore for the finale of the Super League Triathlon (SLT) Championship Series. Held in Sentosa at the iconic ONE15 Marina, the elite athletes’ versatility, speed and endurance will be tested to the max over two days of high intensity racing. Entry is free for all spectators who can take part in a series of fun activities at the Super League Triathlon Fanzone during the race weekend. This is going to be an epic weekend you don’t want to miss!